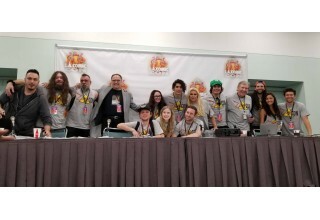 LOS ANGELES, November 2, 2018	(Newswire.com) - "ANI-Fi" was born on Oct. 27, 2018, 5 p.m., at Los Angeles Comic Con, Room 306, with the showing of Big Squid Productions’ in association with MewNowTV's groundbreaking feature film "ZombieCON: Cosplayers Stuck in a Zombie Apocalypse of Anime Proportions" - and ''anime proportions" couldn’t be more bang on. 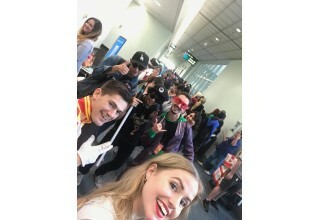 "ZombieCON," America’s live-action take on what would be a "Highschool of the Dead" for the West, awed a packed Con audience, which roared with laughter, gripped their seats in terror and teared up when ... NO SPOILERS. It was an amazing ride complete with rocking music, exciting editing, incredible acting and, for the first in a long time, a completely fresh story. This "Kill Bill" meets "INSERT ANY BADA** ANIME" feature film can only be categorized in its own unique genre. Hence, the birth of "ANI-Fi," or "Anime/Film," a genre of film which expertly blends all the staples, characters, arcs and beats of an anime with those of a typical Hollywood film - but in a completely original story/world. "ZombieCON" does exactly that and with a cinematic style that looks more like a film shot by Roger Deakins than a sub-$100,000 budget indie. This inventive "ANI-Fi" feature changes the game. 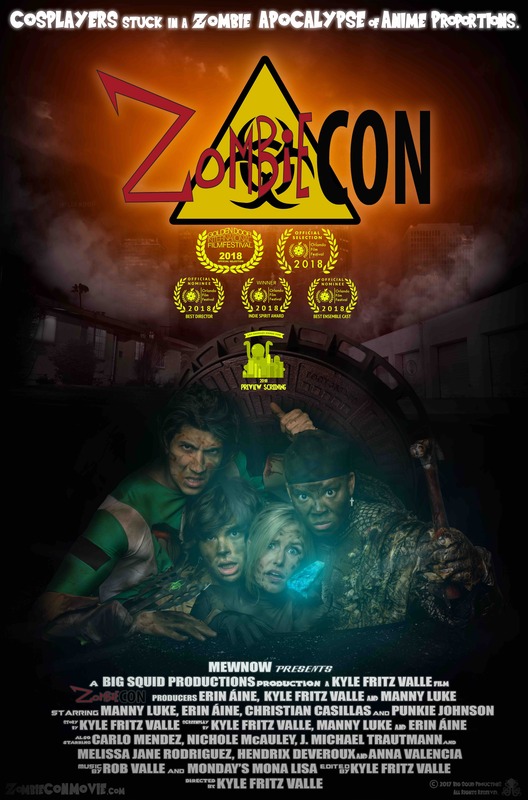 Nominated for Best Director, Best Ensemble and Winner of The Indie Spirit Award with a working copy (incomplete version of the film) at Orlando Film Festival two weekends ago, "ZombieCON" came into L.A. 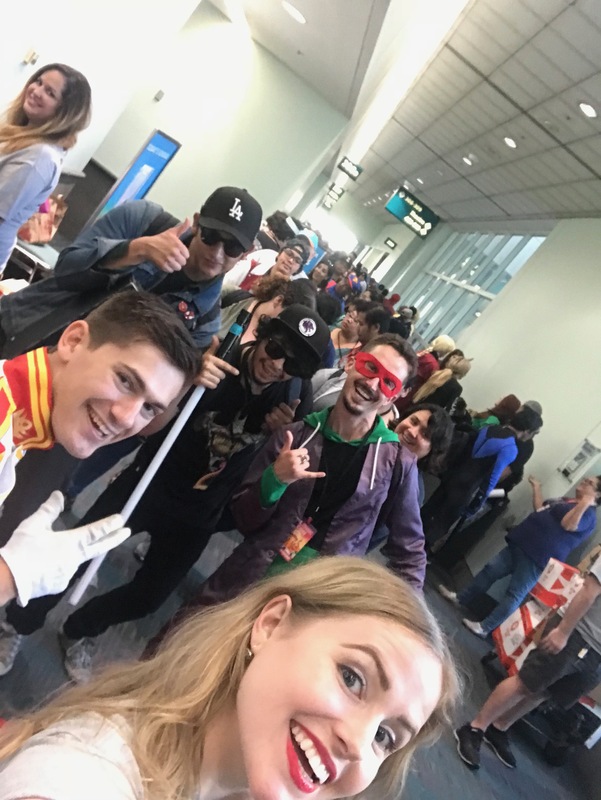 Comic Con and did not disappoint. Playing to a standing-room-only crowd of Con-goers, some of which had been following the "ZombieCON" team for the last three years and others they met that CON weekend, the room was electric - all leaving with swag bags and a truly one-of-a-kind movie experience. Completed by a 40-minute Q&A with the director and actors following the screening, some excited fans stayed even longer getting gifted "ZombieCON" signed T-shirts and grabbing selfies with these new stars until building staff had to usher everyone out for closing. 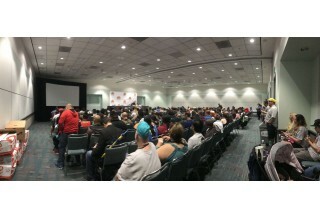 In the end, the inevitable birth of this genre "ANI-Fi" was delivered exactly as it should be: To an excited crowd of cosplayers, comic, pop culture and anime enthusiasts, playing primetime at the celebrated (more than 90,000 attended) Los Angeles Comic Con, complete with friends and fans old and new. 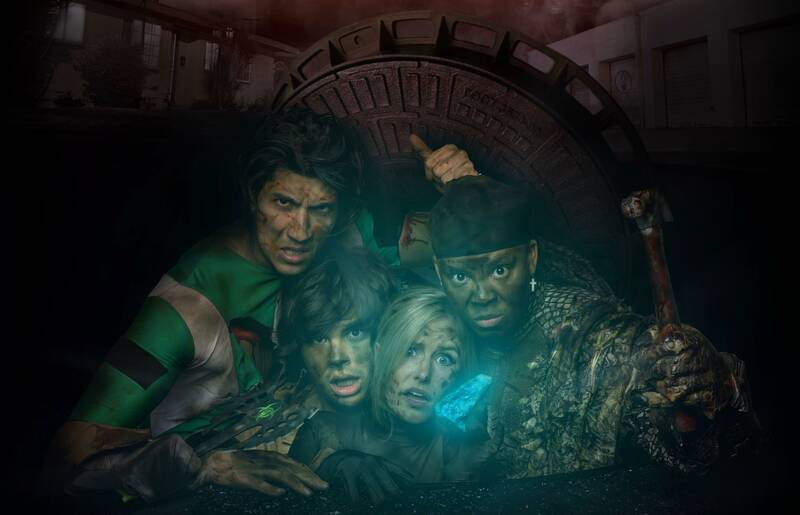 Check out more about "ZombieCON: Cosplayers Stuck in a Zombie Apocalypse of Anime Proportions" at zombieconmovie.com and be on the lookout for this groundbreaking "ANI-Fi" film. Information on future screenings and festival news can be found on all social media outlets: @zombieconmovie. L.A. Comic Con: Oct. 26-28, 2018. More information: https://www.comicconla.com. 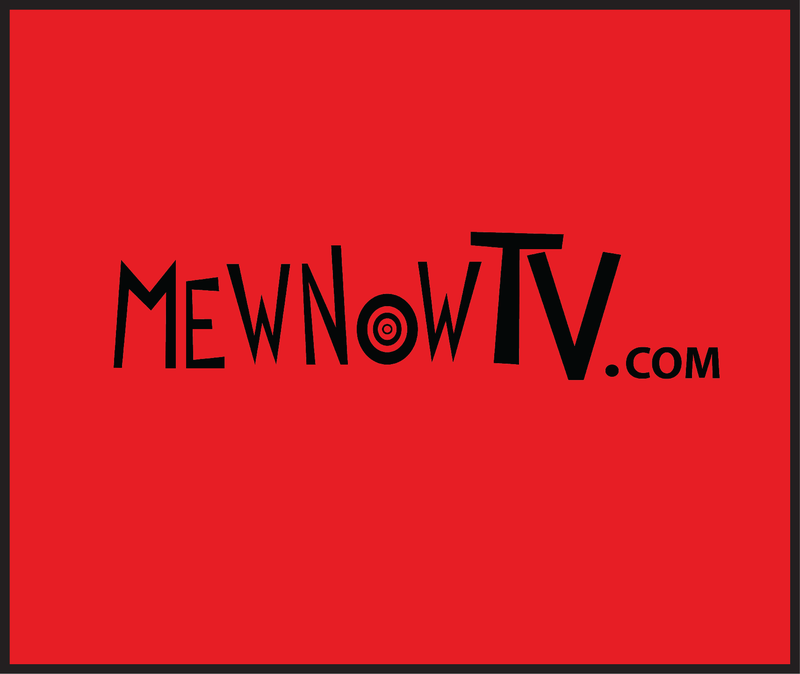 MewNowTV.com is an indie streaming site with original, festival-award winning short films and series focused on storytelling.